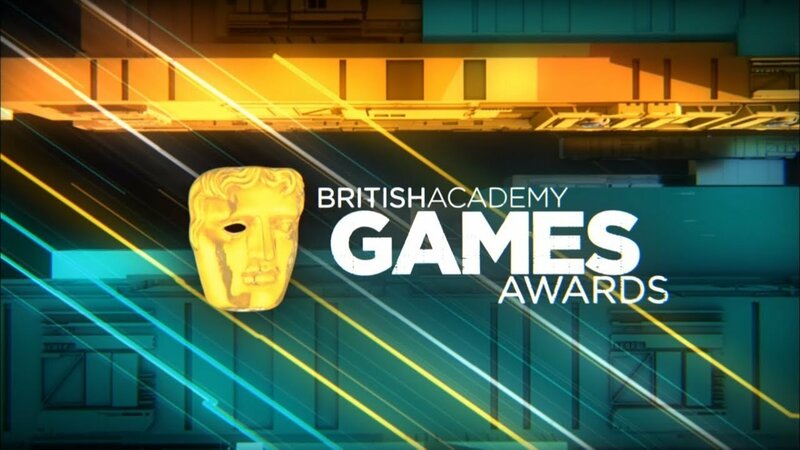 If you missed the 2019 BAFTA Games Awards, we've got all the winners in a roundup here for your convenience. The awards have since concluded, but we've put together a complete list of the awards handed out during the event. You can check for your favorite game among categories like best Innovation, Artistic Achievement, Audio Achievement, Narrative, and others. These are in addition to categories players would expect to find such as Best Game, Best Multiplayer, and best Original Property. The full list of winners can be found below, with the complete list of nominees and the winners bolded for clarity. Be sure to stay tuned to Shacknews for additional updates as we keep an eye out for more award shows coming down the pipeline...in April, ahead of E3 2019. We'll be bringing you all the hottest news and updates out there, even if we don't always agree with the awards handed out. Seriously, there are some bold choices on this list, guys. A Way Out was the biggest surprise. I mean, I finished and enjoyed it but best multiplayer over Overcooked, Smash Bros and BFV?